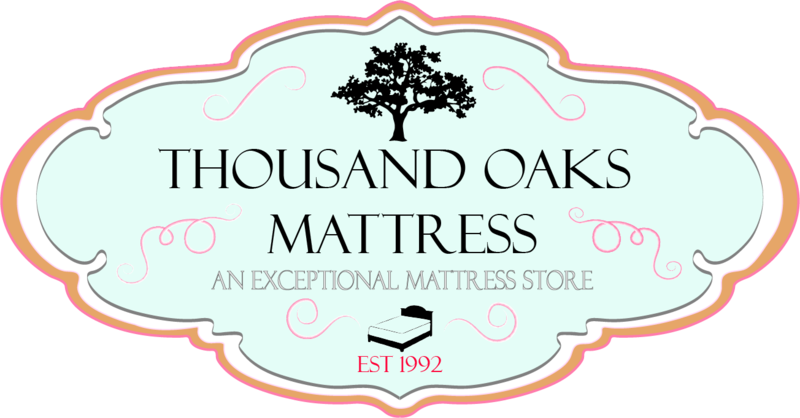 At thousand Oaks Mattress we would never knowingly ship you a product that is damaged. Each mattress is hand-crafted locally causing no guarantee in identical mattresses. With this in mind, it’s important to understand that each mattress is unique and will always have minor imperfections. However, these imperfections will NOT affect the warranty or claimed performance of the mattress. We advise you to search your product for any imperfections like cuts, tears, stains, etc and communicate it us and the delivery team. In the event that you do receive a damaged product, we will do our best to have your product re-ordered and delivered to you in a timely manner. Adjustment time– the performance of your mattress will take time to feel the same way it did in the showroom. The average time it takes for you bed to feel similar to the one in display in the showroom is 2-4 weeks. Loose threads-since the mattresses are created uniquely it is possible that the product may contain loose threads. Like clothes, it is advised not to pull the thread. It is recommended to cut the thread instead. The condition or performance of your mattress is not affected by these threads. Scent– all of our mattresses are wrapped in plastic after being made and remain that way when they are shipped and delivered. This smell often remains within the mattress once opened, but it is important to know that it is not harmful. This new material smell will disappear after a few uses. Mattress Impressions– after a couple of months of using the mattress your body will begin to create body indentations, but this is considered normal. 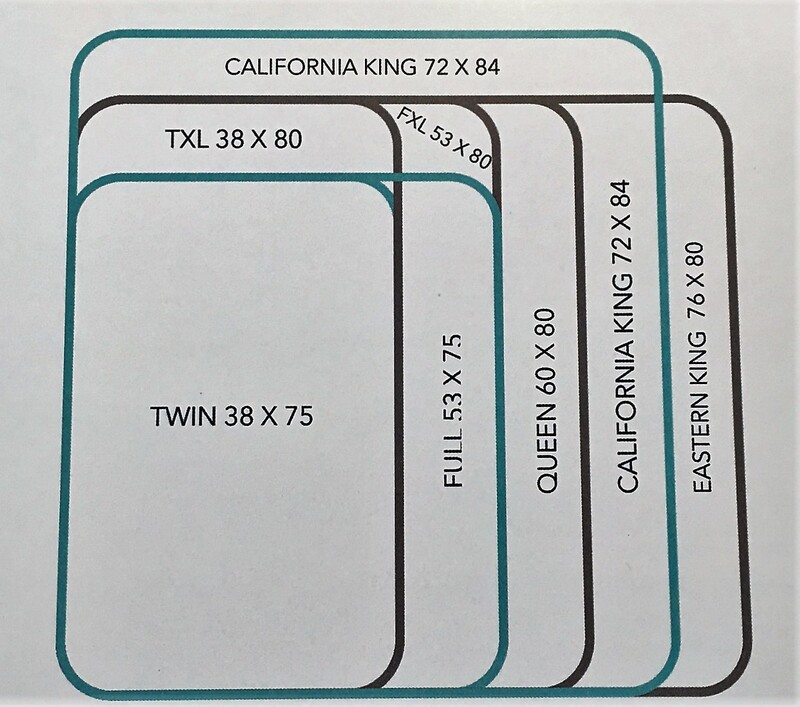 Bed Frame & Correct Support– the correct height and bed size frame is ideal for your mattress order. This will help you adjust to your bedding quicker and ensure your comfort. To secure the longevity of your product it is also important that the correct support is distributed evenly especially if two people are on the mattress. This can be achieved by having Center Support Legs. Rotating your mattress– We recommend that you rotate your mattress once per month. This helps with improving your comfort and reduces any ridges that may be formed. Your warranty does not cover ridges (accumulated material around body impressions). Hygiene– in order to keep your mattress clean we recommend that you use the correct mattress pad to keep it clean as well as adding a waterproof protector. By taking these precautions you ensure that you are eligible for your warranty. Taller, Thicker Mattresses- Today’s mattresses are much thicker than previous years. If you find your mattress set is too tall, low profile foundations and frames are available. Sheets- Sheets dramatically change the “feel” of your mattress. 400 or more thread count sheets will make your mattress “feel” more plush. Note: If your sheets fit extremely tight on the mattress this will create a “tight drum” effect, even if the sheets are a low thread count. Scuffs and Blemishes- You may notice small manufacturing inconsistencies with every new mattress set. Scuffs, blemishes, and loose threads are very common and will not effect the durability or comfort of your mattress. (You may use scissors to clip excess thread. Never pull on the threads).